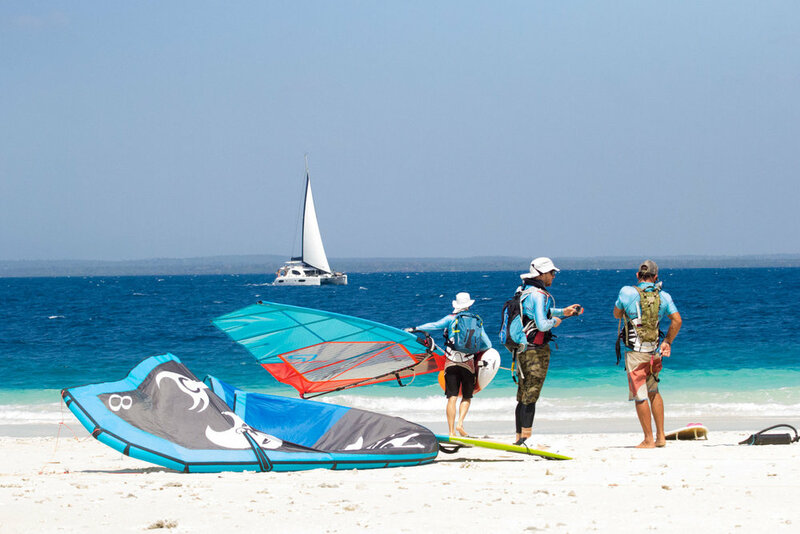 In January 2017 a group of 9 kitesurfers and windsurfers attempted to navigate the full length of the Kenyan Coast, from Lamu to Zanzibar, in order to create awareness and raise funds for local marine conservation charities (Local Ocean Trust and African Billfish Foundation). 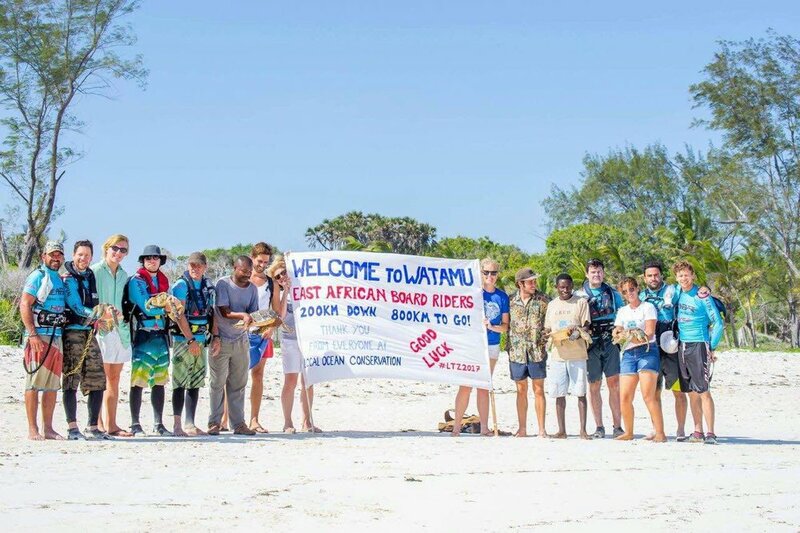 They followed the ancient trade routes, from the spice island of Lamu on Kenya's northern border to Zanzibar in Tanzania. The straight-line distance between the 2 spice islands is 500 kilometers but they covered nearly twice that as they zig-zagged their way down the East African coastline. 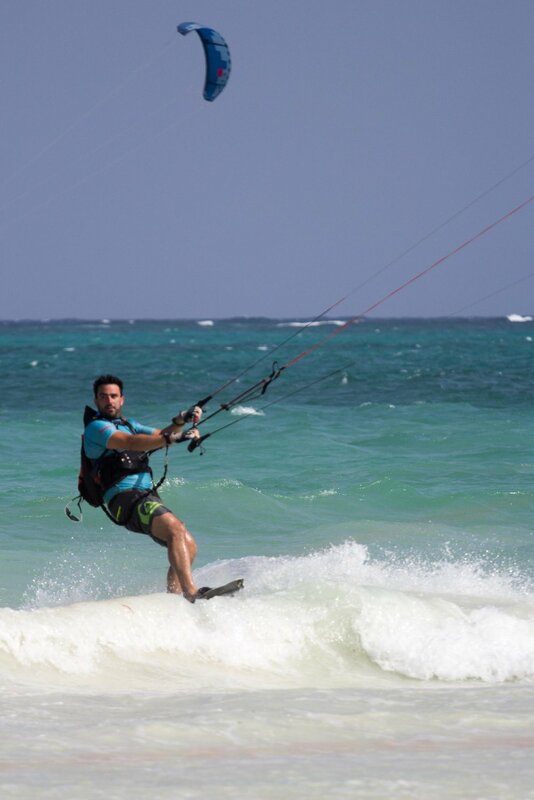 The 7 kitesurfers and 2 windsurfers were all born in Kenya and include: Boris Polo, Craig, Jason and Marc Rogers, Nic Cahill, Justin Aniere, Alessandro and Stefano Rabbiosi, and George Issaias. 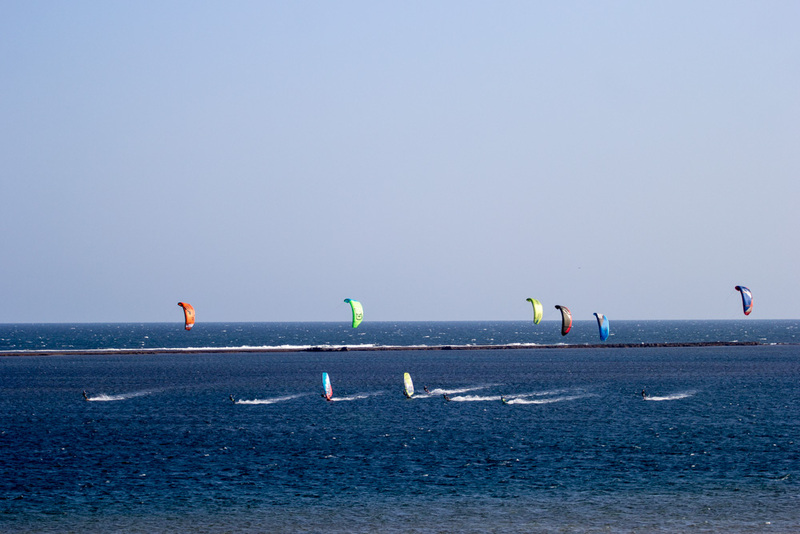 All were experienced watermen but none had sailed the full length of the route before. 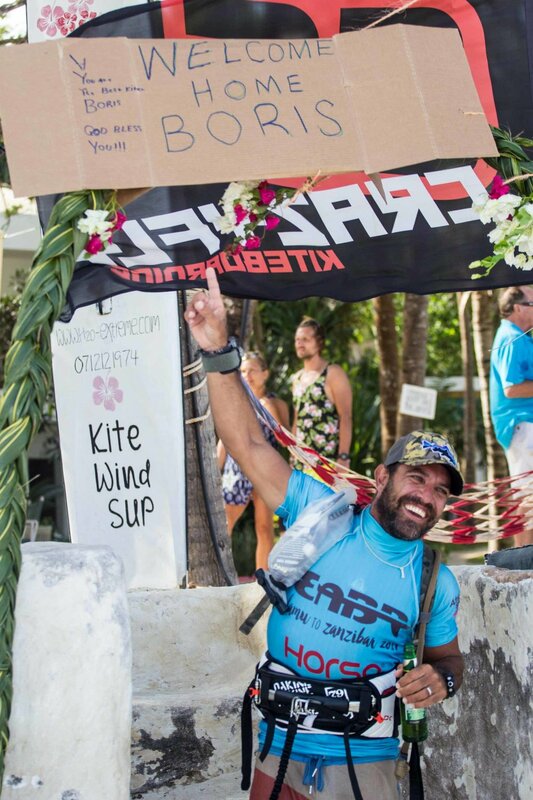 The most experienced amongst them was Jason Rogers who holds the World Record (distance) having kited 1,200 kms down the Great Barrier Reef in Australia in 2015. Always in sight was a support boat to help out in case of any emergency. Luckily in the end everyone made it to Zanzibar with a few blisters here and there, sunburned lips and noses and some other minor complaints. It was a tough journey, but a once in a lifetime experience that nobody will forget that quickly. 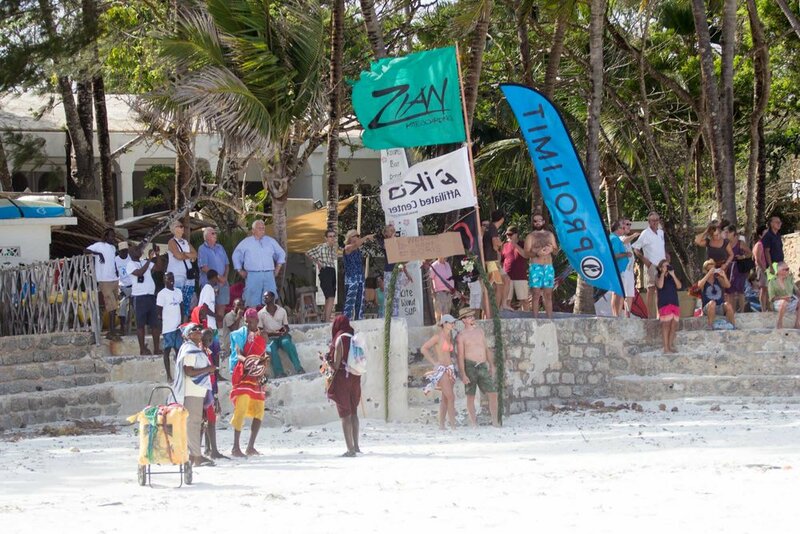 The East African Board Riders managed to raise almost 10,000 £ in order to support the African Billfish Foundation and the Local Ocean Trust. We hope for further projects in the future. Great job!